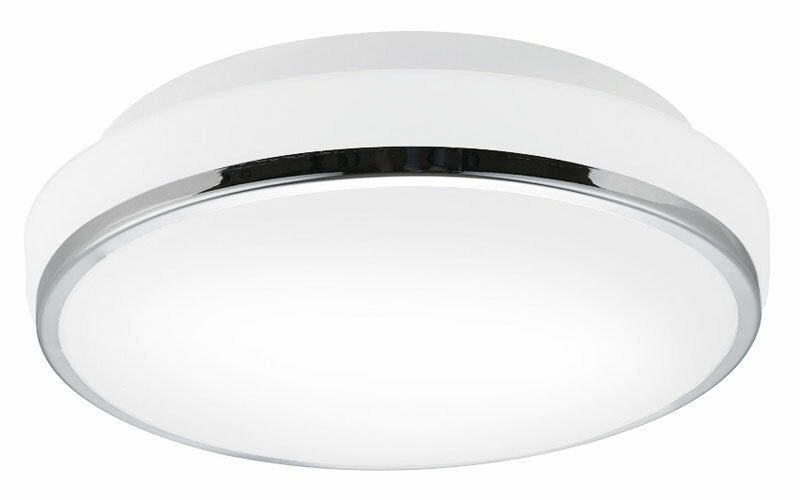 High quality ceiling Luminaire. 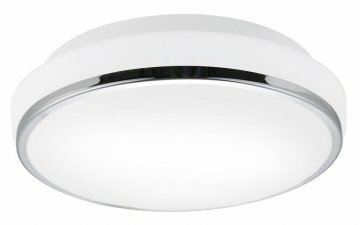 Metal backplate with frosted opale glass diffuser, Polished Chrome Decorative trim. Unique backlight wall or ceilingwash. -High quality steel and frosted opale glass. -Beautiful shape, soft and comfortable light. 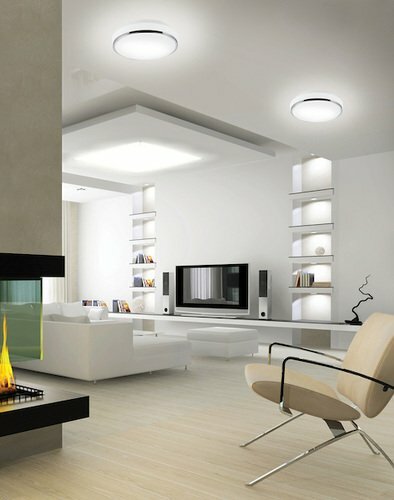 -High qualityand stable LED Chips, energy saving and Eco-friendly. -No hazardous materials such as mercury and lead, no IR and no UV.